This page describes how to make payments for nomination packages for A' Design Competition and Award. Payment for Nomination packages can be done by Credit Cards, Electronic Fund Transfers, and Many other methods including Paypal. Please kindly be reminded that entry fees depends on many factors most importantly the account type. 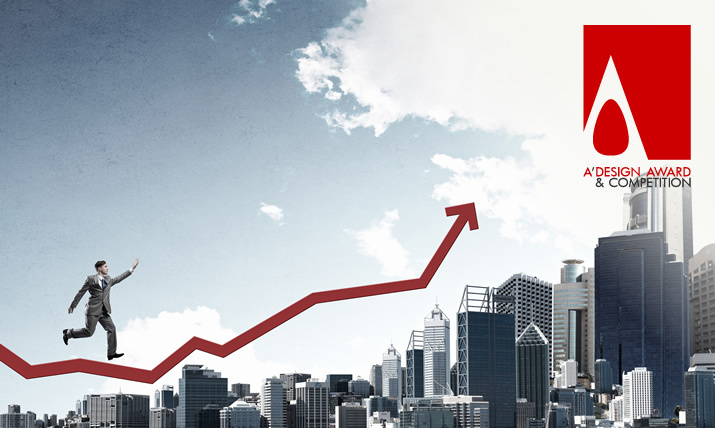 If you need a proforma invoice for wiretransfers or other payment methods, please feel free to request a proforma invoice here. To make the payment you need to 1) Visit the nomination packages page. 2) Choose the link for your account type (to see discount packages for designers, businesses and institutions). 3) Click the Buy Now links at these pages. When you click the Buy Now link, you will have option to pay by credit card, wiretransfer and paypal. For other payment options that we support you can contact us here. For larger amounts you are suggested to use the wiretransfer option when possible, especially if your credit card does not have the limits to pay for the nomination packages. • Learn more about nomination packages. • Learn how to use nomination tickets for bypassing nomination payments. • Learn about Campaigns and Promotions. 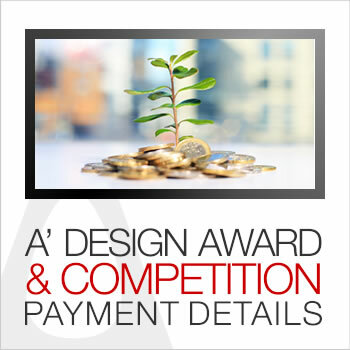 A' Design Award and Competition provides a great ROI for award winning designs via the unmatched Design Prize that aims to promote, publicize and advertise your award winning good designs.